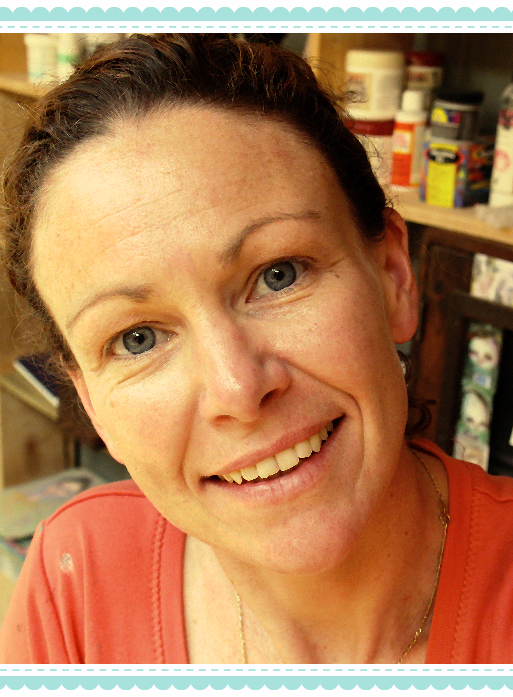 Kylie Fowler ~ artist ~illustrator ~instructor – Igniting Creativity. Unveiling Possibilities. Hi I’m Kylie Fowler. I’m so glad you made it here. Join me on my creative journey, where I encourage you to follow your creative calling, follow your intuition and embrace the unexpected creative mishaps, by bravely seeking possibilities. To keep up to date with what I’m doing and who I’m doing it with, as well as what I have to share with you, to help you become the confident creative soul you were meant to be, Sign Up to my Newsletter here. Needing Art Supplies? Can’t get enough? I’m excited to introduce you to my mixed media art supplies store. Click the image below. I am so, so, so excited to announce, ‘Journal Playground‘. My first solo online course. Join me and other like-minded creative peeps, as we create, construct, play, experiment and learn over 4 wonderful weeks of messy fun. Each week you will learn how to make a different art journal, and how to make a matching protective cover, to keep your journal snug and protected during your creative, messy journal play. 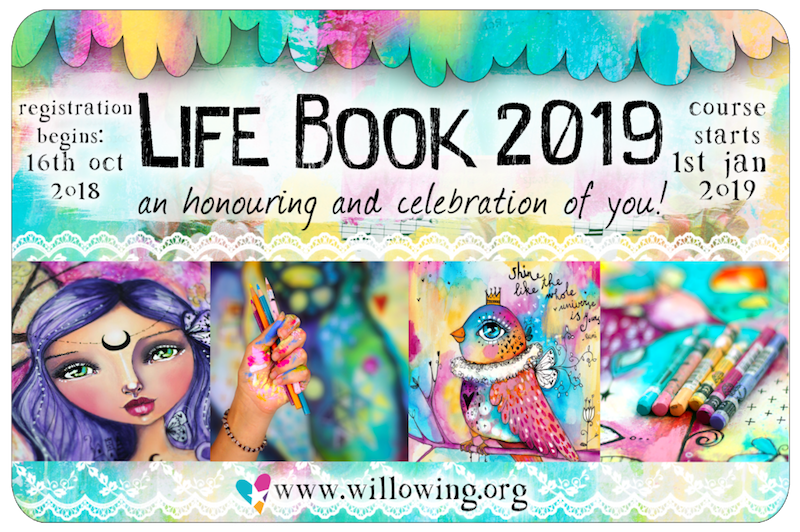 You will also be inspired to play along with me as I show you how I use my journal, while creating playful, fun journal pages, full of tips, techniques and mayhem. Journal Playground is the ideal course to start your year off, as you will have made 5 new Awesome Art Journals to fill up and you will be ready to take on any art course/classes/workshops that calls out to you. To learn more about this exciting course, click here. I look forward to seeing you in class. “Kylie is a great Artist and I really love her style. I was a student on Life Book 2012, where Kylie was one of the teachers. I can honestly say that I learned a lot from Kylie. I had never drawn a self portrait before and she made it so easy for me, with a great technique and videos that showed step by step instruction on how to use them. “I wanted to thank you for your wonderful online course Journal Playground. I had the best time working through at my own pace and with unlimited access you really can take your time. The course is aptly named as it really is a playful journaling journey from start to finish. The number of different types of journals and covers to make is awesome and a great creative spring board to recycle what you may already have in your supply stash. The videos were detailed with clear and easy to follow instructions.